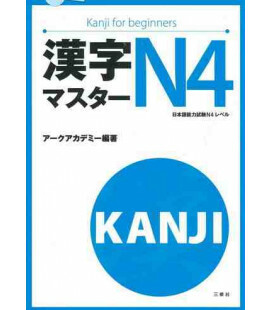 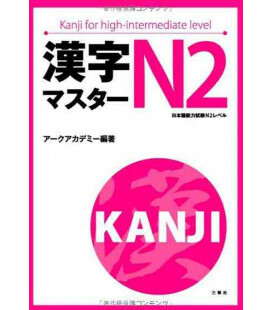 New Kanzen Master JLPT N2: Kanji es un libro de preparación de la parte de kanji del examen Nôken nivel 2. En la primera parte del libro, se muestra a través de unas tablas cómo se leen y se usan los 1.046 kanji requeridos para este nivel de examen. 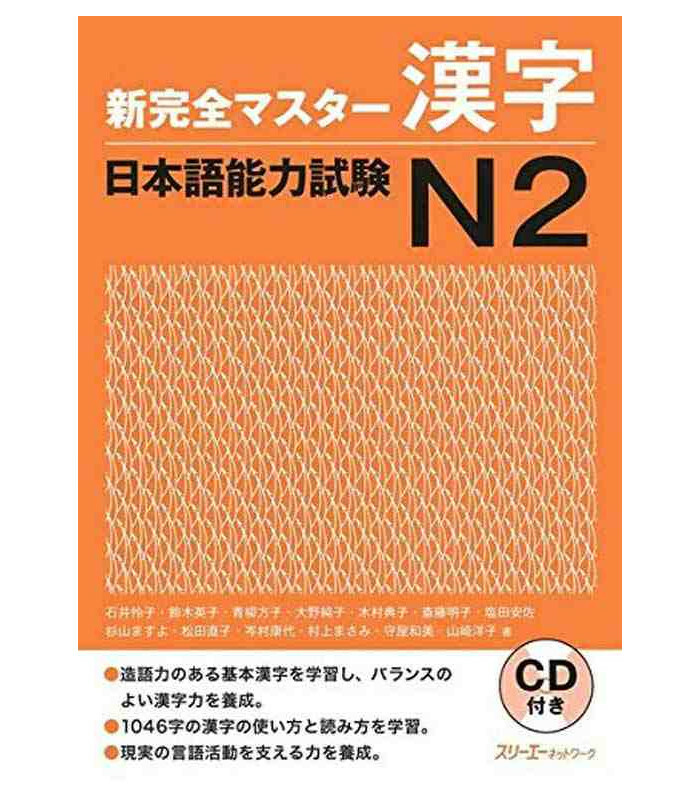 A continuación, se ofrecen numerosos ejercicios. 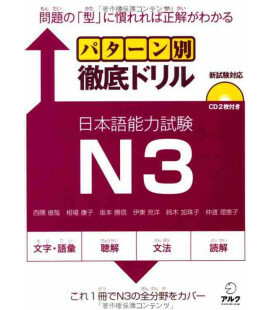 Las respuestas a estos ejercicios están al final del libro. 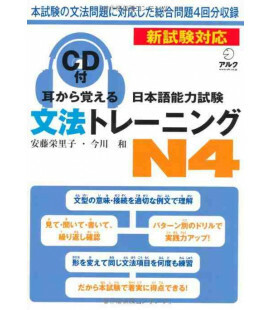 El libro viene con un CD que es para los ejercicios con audio. 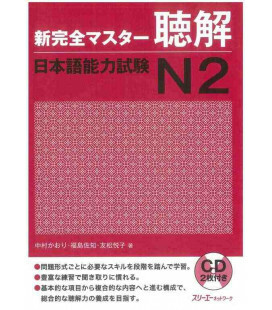 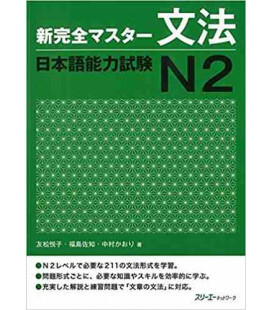 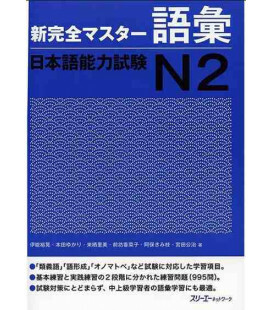 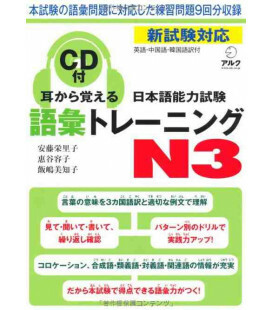 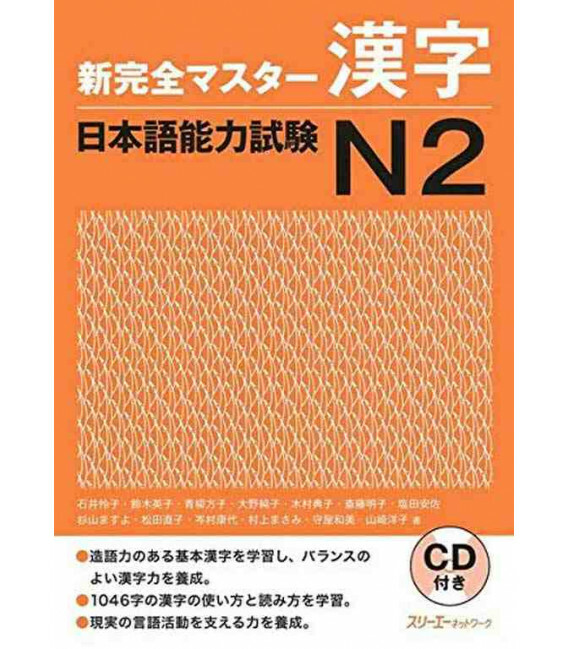 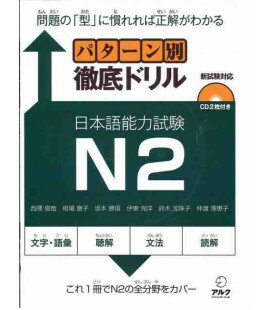 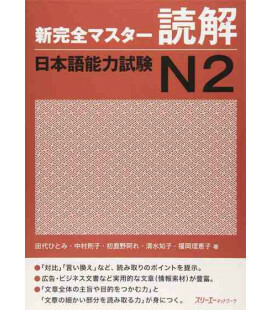 This book is a revised edition of ‘Kanzen Masuta Kanji Nihongo Noryoku Shiken Reberu 2 (Complete Master Series: Level Two Kanji)’. 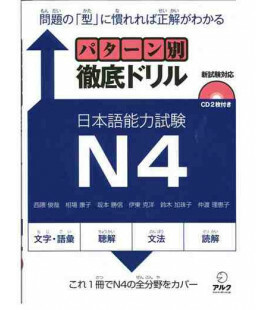 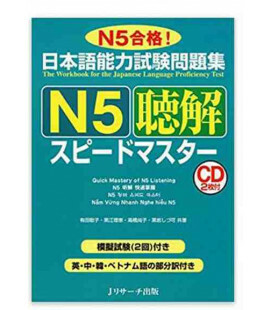 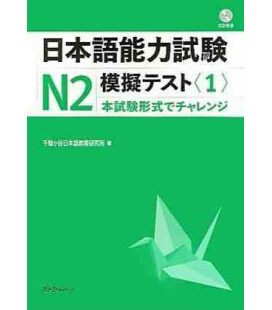 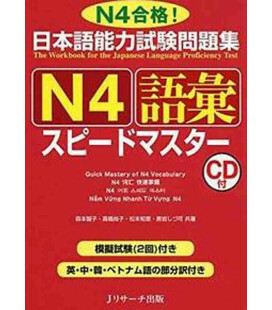 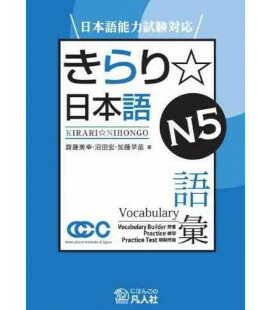 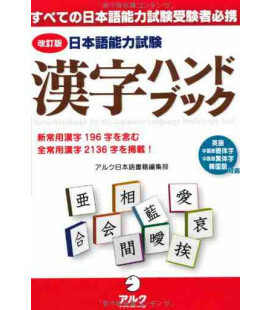 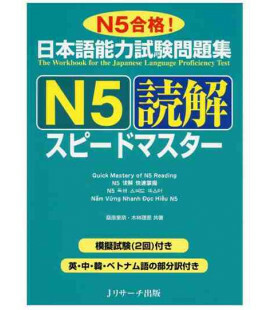 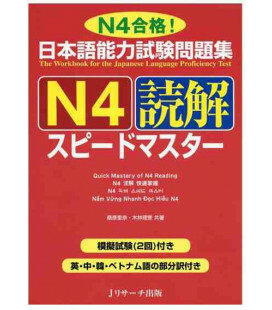 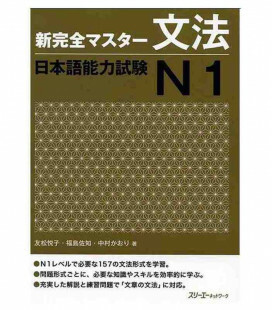 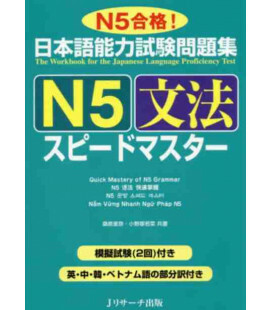 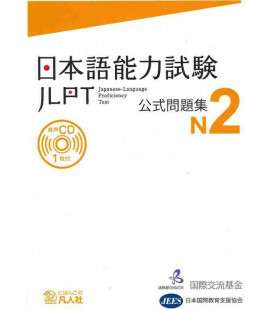 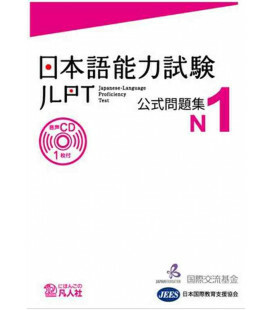 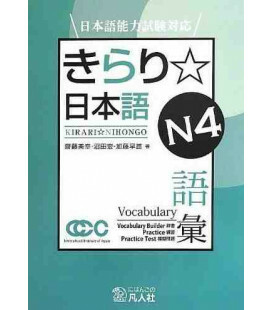 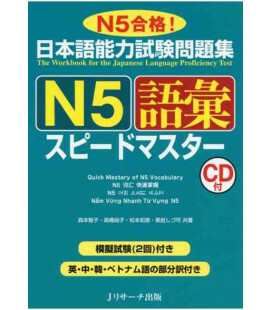 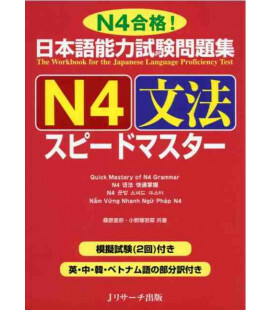 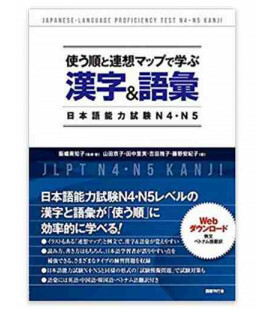 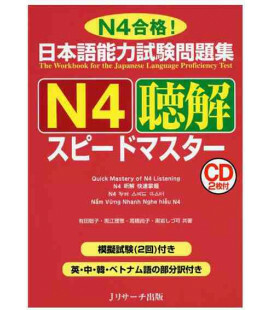 The book shows the learner how to read and use the 1,046 kanji required for the N2 Level of the Japanese Language Proficiency Test. 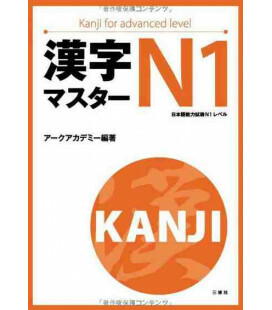 How kanji and kanji words are studied has been revised, and emphasis has been placed on practice that allows the learner to gain practical knowledge of kanji and how to use them. 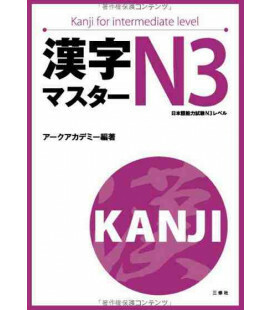 The learner’s kanji ability is gradually increased in three steps, allowing the learner to become familiar with kanji in a natural and easy manner.